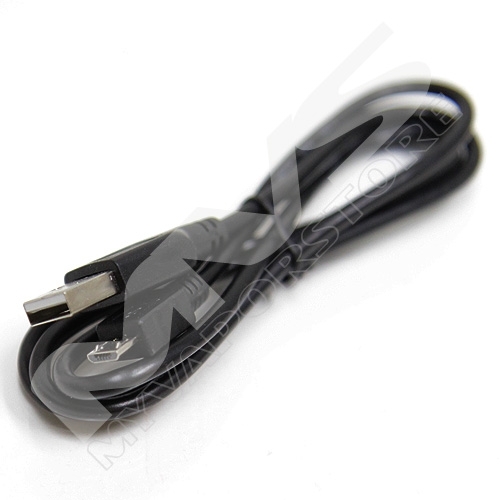 Micro USB Cable used for data transfer and charging. The post office lost my package for over a week and I left a bad review. Now I feel bad so I am fixing that! I just got them today and so far, so good! They seem every bit as good as more expensive ones that I have purchased in the past. Time will tell. I’m not a pessimist! Very inexpensive and quite nice. Had no problems fitting the cable into the PC nor the eVic. The cable was a bargain. Some stores want $12 for a similiar cable !